Have you ever wished that the chicken you cooked were juicier and more tender? It often happens with many of us that no matter how much we take care, chicken often turns out to be stringy and rubbery. This is primarily because of the age and quality of chicken we get here, as well as how long we cook it. Nevertheless, we seldom get desired results, until now! 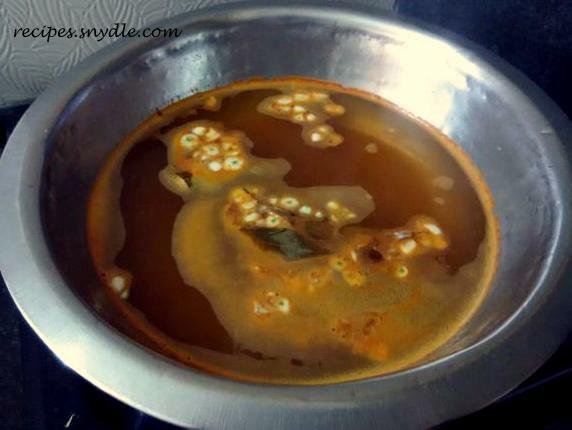 Today I am sharing with you the recipe of brine. Brining is one of the techniques that is not well known to the Indian households. I came across this technique last year, when one of my dearest friends taught me how to do it. 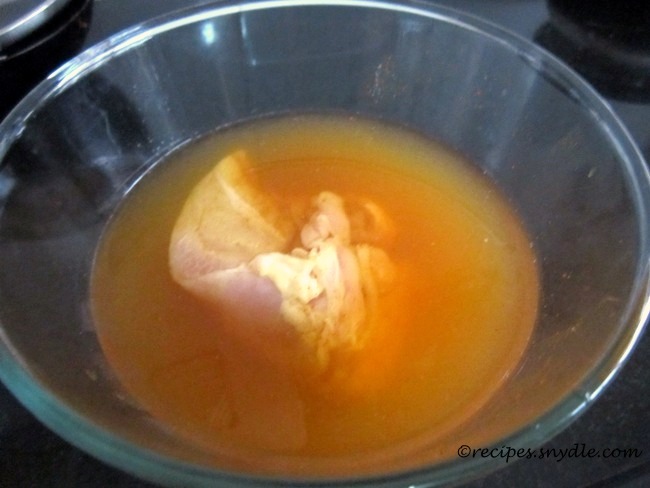 Brining augments the amount of moisture in the chicken, by the process of osmosis. You can also impart some subtle flavors to the chicken by adding spices and condiments to the brine. The most basic brine consists of water, salt and sugar. 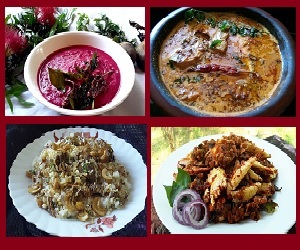 However, if you want to add spices, you will need to boil the brine so that their flavors get released into the water. Like I said, the process of osmosis takes place when you brine the chicken. The amount of water in the brine is much higher than that in the chicken’s tissues. Hence, the water travels from brine to the chicken, through its membrane. This is called osmosis. The structure of cells changes. This phenomenon is called ‘denaturation’. But let’s not go a lot deeper into the biochemistry. Denaturation simply helps the chicken retain the moisture within itself during the process of cooking. 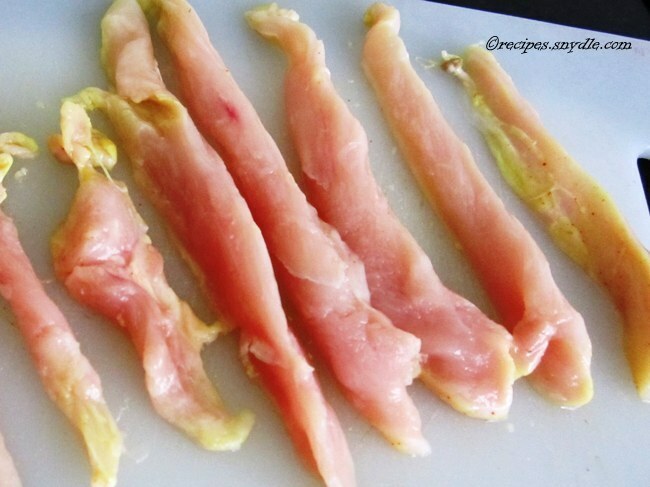 It’s always better to cut the chicken into small or medium pieces. It makes the process of brining more effective and less time-consuming. However, chicken breast can be soaked in the brine whole. You can add soy sauce, honey or lemon as well to the brine. However, it depends a lot what to add to the brine on the recipe that you would be adding the chicken too. So it’s more about experimenting and combining different tastes. Brining also seasons the chicken well enough with salt. If you are going to add the brined chicken to the curries, do not add any salt to the curry. Usually, the salt in the brined chicken is enough to impart the seasoning to the gravy. In case you want to use the brined chicken for dry recipes like types of chicken roasts or fried chicken, reduce the amount of salt and sugar by about 50 percent, and increase the time of brining by about 4 to 5 hours. Sugar is an important ingredient because it helps ”complete” the taste of the chicken. It also helps in caramelization of chicken while cooking. Take a large pot and add water to it. Bring it to a boil. Add in the salt, sugar, red chili powder, garam masala powder, bay leaves and garlic. Allow the water to gently bubble away for 7-8 minutes on medium heat. Turn the flame off. Cover the pot with a lid. Allow the brine to cool down to room temperature. The brine will become aromatic. Transfer the brine to the refrigerator and let it chill a bit, for about an hour. Add the chicken to the brine and cover the pot with a cling film and chill it in the refrigerator for about 7 to 8 hours. When you have to cook the chicken after the brining process is completed, simply remove the chicken out and discard the brine. You can usually see a considerable difference in the chicken’s texture after brining it. It cooks faster, caramelizes easily and tastes much better.